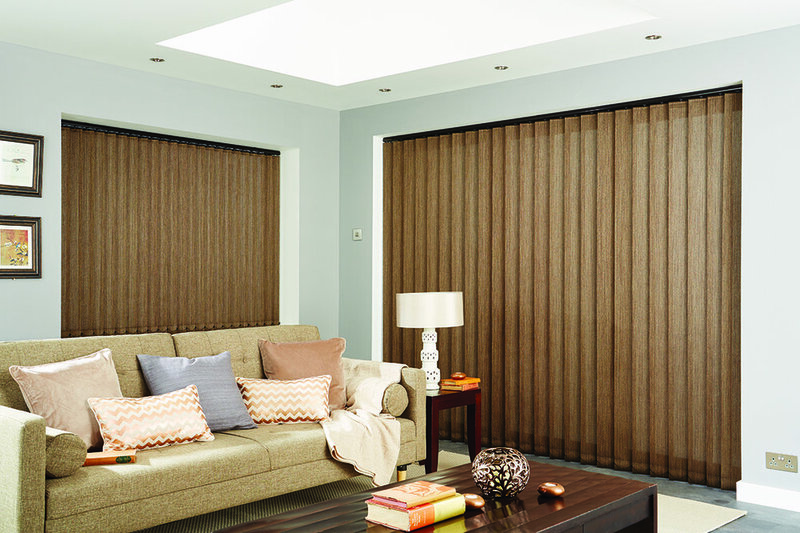 Selecting the perfect Vertical Blind fabric for your home. 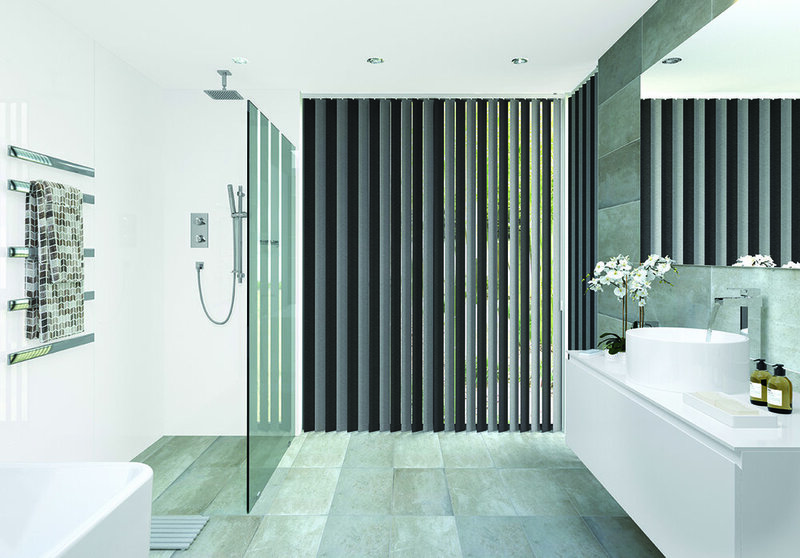 At Meridian Blinds we offer a free, no obligation home service where one of our experienced representatives will visit you and guide you to your perfect Vertical blind material in your room setting. Alternatively, if you wish to view our diverse range of quality materials, please click on any of our suppliers logos below and follow the link to find the perfect Vertical blind fabric for your home.